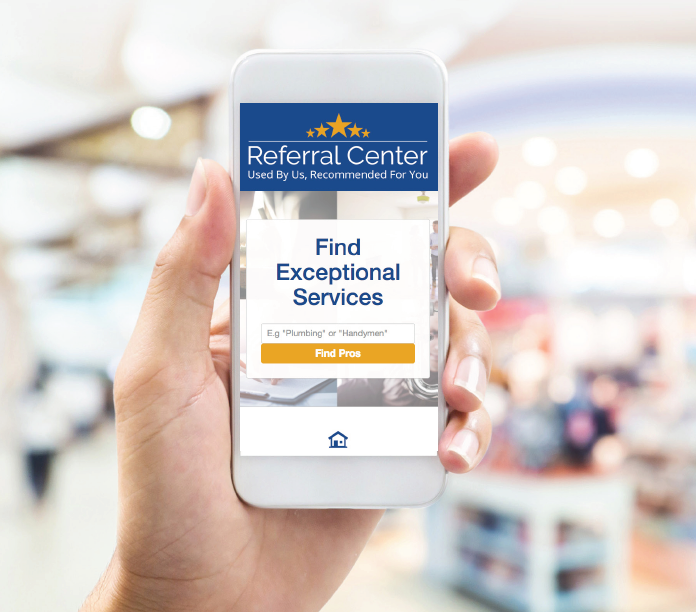 The 5-Star Referral Center, Opens March 2019. Our team has been hard at work bringing a vision to life — a one-stop online resource that features the very best of Intown Atlanta & Decatur. We want this to be the place for you, our client family, to find the very best home service providers, professional and personal care services, home and lifestyle products, and dining and entertainment options. This city has a lot to offer, and we’re eager to share that bounty with you. We’re calling it the “5-Star Referral Center,” and we’re rolling it out in Spring of 2019. Because your home is likely your biggest investment, you want Home Service Providers like our Plumbers, Handymen, Painters, Carpet Cleaners, Upholsters, Landscapers, and others, who will improve and protect your investment. That’s why you always want to go your Atlanta 5 Star Referral Center to make sure you are using the best. Because when you are in need of professional services like an Attorney, Accountant, Graphic Designer, Financial Experts, Insurance, Technology Services, and others, you want people will do whatever it takes to get the job done right. That’s why you always want to go your Atlanta 5 Star Referral Center to make sure you are using the best. Because you want the absolute best personal care providers like doctors, dentists, chiropractors, massage therapists, hair stylists, and others you can count on us to introduce people who have a proven track record of keeping their customers and clients happy and healthy. That’s why you always want to go your Atlanta 5 Star Referral Center to make sure you are using the best. Because your special events mean so much to you (and us) then insist on working with people like caterers, party planners, musicians, florists, and dozens of others who care about those once-in-a-lifetime moments as much as you do. That’s why you always want to go your Atlanta 5 Star Referral Center to make sure you are using the best. Because when you want to go to a place to enjoy great food and service, we’ve tracked down for you the best “eateries” that are highly rated by people we trust. That’s why you always want to go your Atlanta 5 Star Referral Center to make sure you are using the best.